One-on-one conversations between publicly engaged artists, designers, scholars, students and community members who share their human stories. Denise is a Cultural Organizer who has worked to develop and enhance art and cultural assets in southwest and west Baltimore. She’s a co-founder of CultureWorks and currently uses the group’s practices in her work with Baltimore’s historic Arch Social Club, where she’s director of the Arch Social Community Network. The club has been a fixture of Black Baltimore’s civil society for over 100 years and has served as a hub of community action. Beverly and Lee are on the faculty of UMBC, the University of Maryland, Baltimore County. Lee is an experimental media artist working to develop new and effective ways to use digital media to spread knowledge for pro-social outcomes. He has assembled widely interdisciplinary teams from the sciences, arts and humanities to explore the potential of an artist’s perspective to address vexing social issues. Beverly’s research aims at highlighting the essential role of building sustained relationships across differences while negotiating diverse knowledge sources, experiences, discourses and intellectual practices to address local and trans-national transformational challenges. 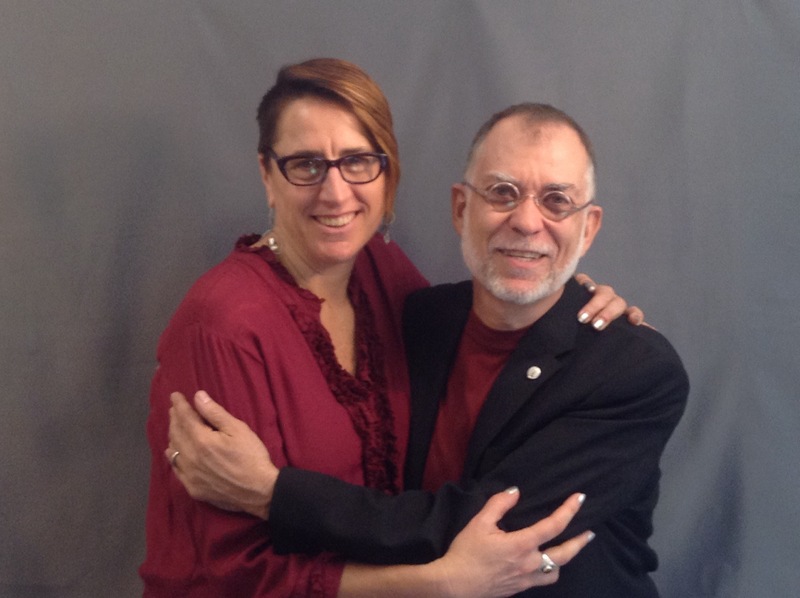 Lee and Bev got to know each other when they traveled to the 2013 Imagining America conference in Syracuse, New York. 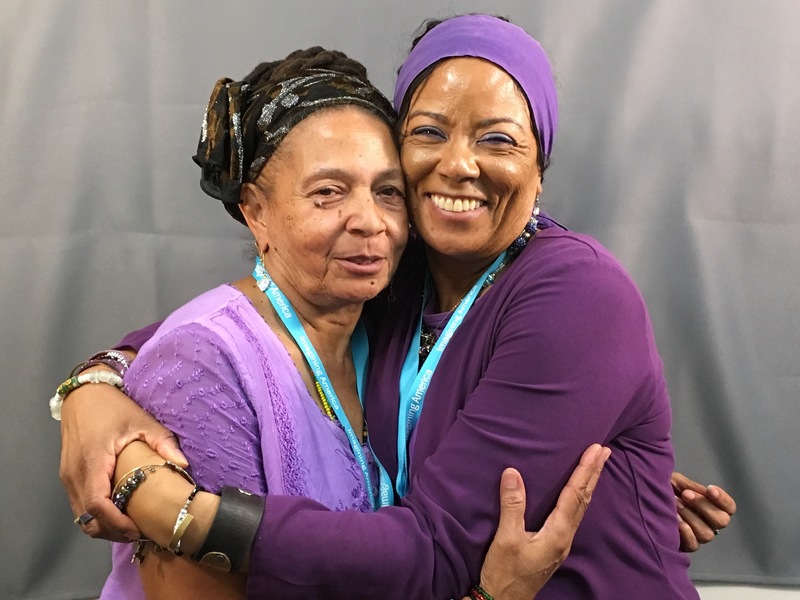 They met Denise when she joined the effort to organize the 2015 IA conference in Baltimore. 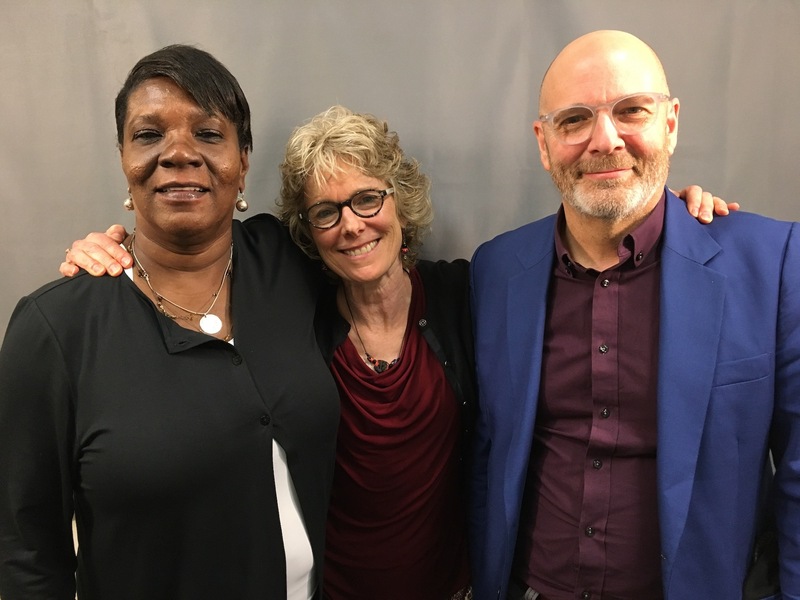 The three discuss how creating change can only be done by connecting people and listening. They also talk about how they connected and how Denise started out skeptical about the role U-M-B-C would be able to play planning IA’s Baltimore conference. Ben works at Appalshop, a grassroots multimedia arts center in Kentucky. He spent most of his life in cities and suburbs, but in 2015 he moved to rural Kentucky to become Appalshop’s creative placemaking project manager. He now sits on the board of the organization. Sonja is a professor at the University of Minnesota, where she teaches courses in theater historiography, leadership and performance and social change. She’s developed collaborative theater projects with youth in the Balkans and Middle East. And, Sonja works as a conflict resolution facilitator with Seeds of Peace, an organization that brings together youth from the Middle East, South Asia and Balkan regions. The two have known each other for years. Sonja was once Ben’s professor, then dissertation chair and now colleague and friend. 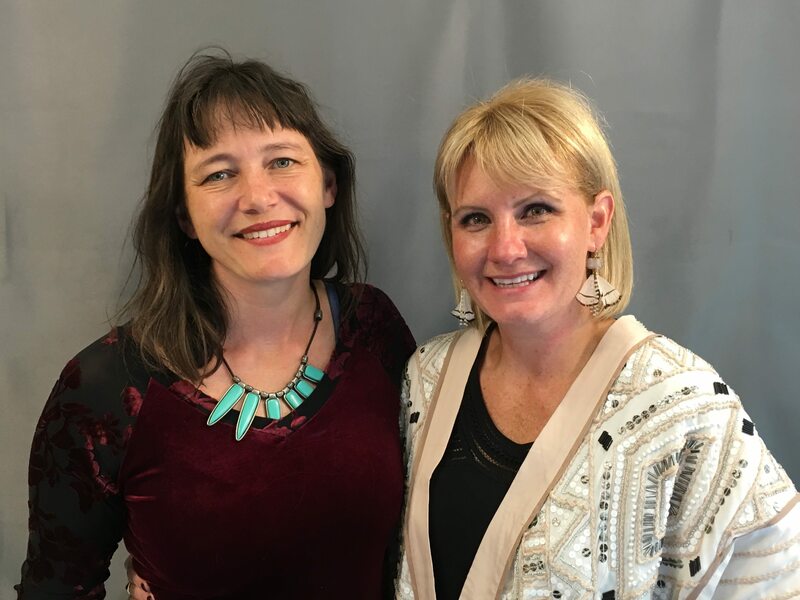 Ben and Sonja discuss the importance of understanding people with different points of view and unexpected complications related to transformational work, such as recognizing your blind spots and being careful not to infringe on spaces meant for others, however well-intentioned you are. Lacresha, better known as Berry, is a singer/songwriter, actress, poet, educator and writer from Queens, New York, by way of Lexington, Kentucky. Her latest one-woman show, TUBMAN, is a re-imagining of Harriet Tubman’s life as a young girl in Harlem. She performed it to great acclaim at the IA conference. Castel is a sociologist who explores the intricacies of community, culture and race. She is currently the Coordinator of Community Engaged Learning and Scholarship at the Fitz Center for Community Leadership at the University of Dayton. The two met at the conference, and as they describe it, they bonded. 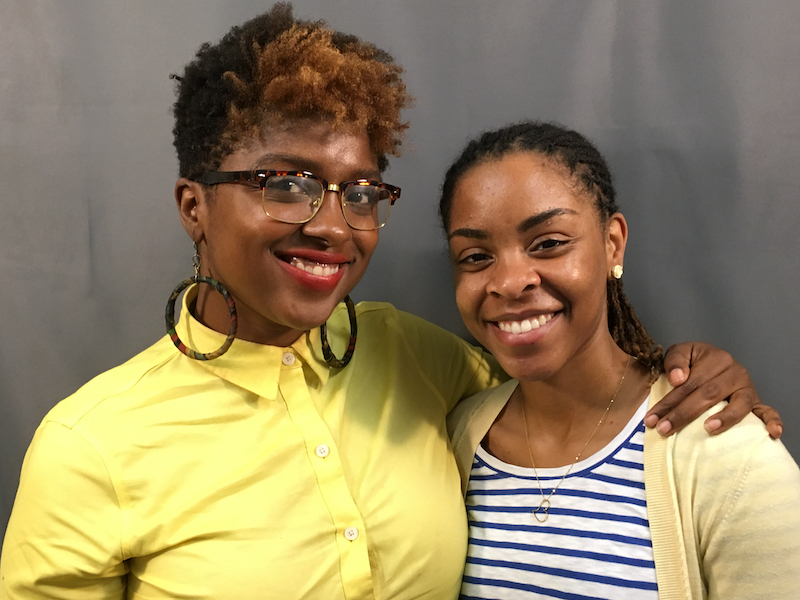 Lacresha and Castel discuss their professional journeys, the complexities of cultural identity and finding opportunities to communicate across cultural barriers. Robin is an artist whose work focuses on the intersection between drawing, photography and sculpture. She is on the art studio faculty at UC Davis, where she teaches sculpture and drawing, as well as special topics courses, including one on Public Art. Andrew is a poet who facilitates community generated poems — he helped construct one at the I-A conference. He also teaches humanities at a Waldorf high school in Sacramento. He and Robin met when one of Robin’s kids took one of Andrew’s classes. And, the two have since collaborated on visual art and poetry projects. About halfway through their discussion, you’ll hear a third voice chime in. 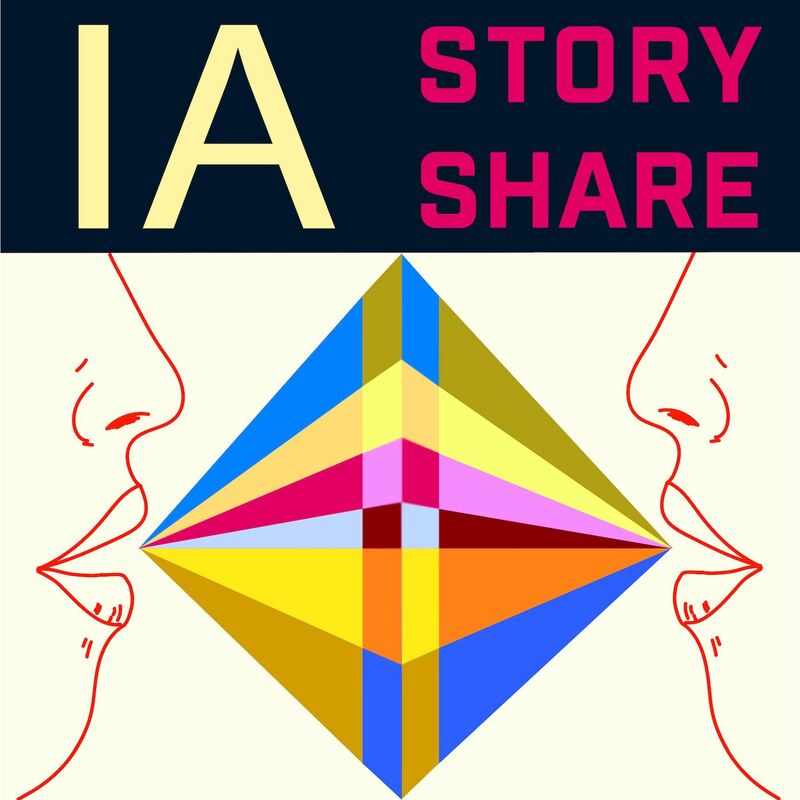 That’s the IAStoryShare facilitator who recorded the session asking a follow-up question. 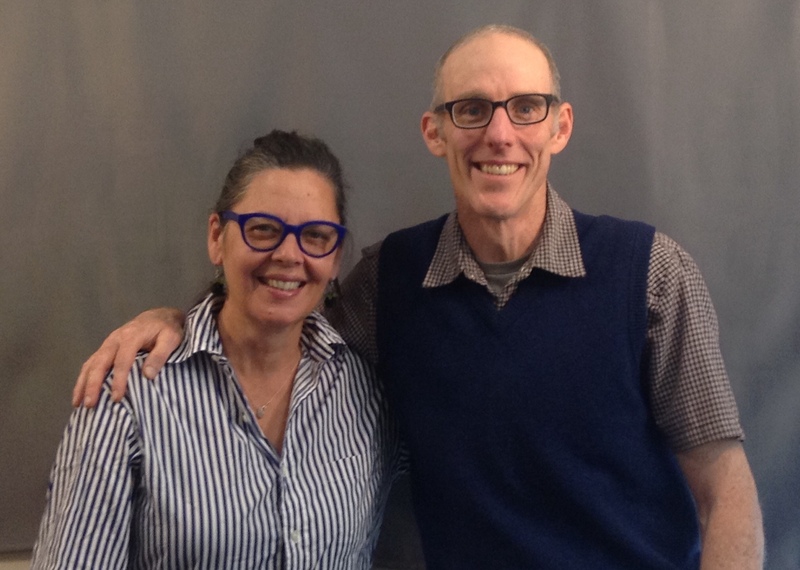 Robin and Andrew discuss challenges to developing one’s consciousness in academia, finding spaces for creative practice and the importance of “finding your people." 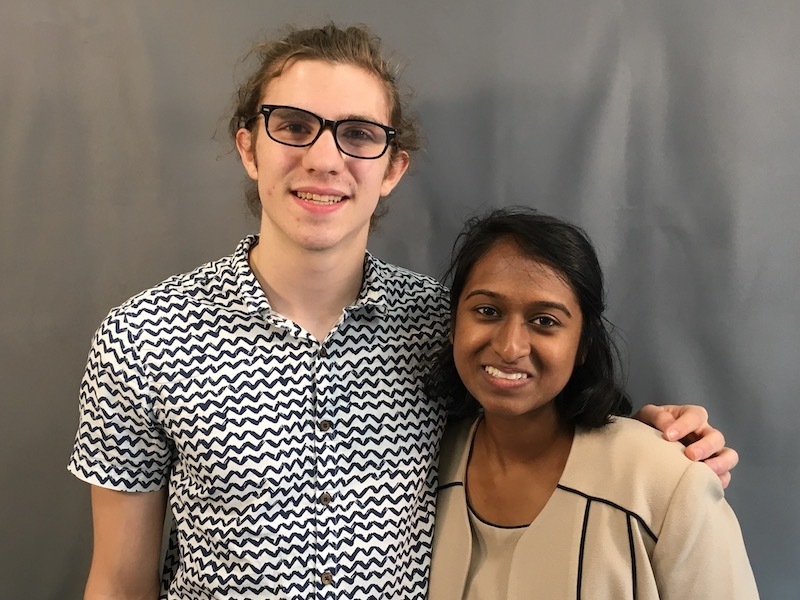 At the time of the recording, Nitya was a senior and Pat a sophomore at U-M-B-C, the University of Maryland Baltimore County. Nitya plans on applying to medical school, having majored in Biology, with a minor in writing. Pat’s majoring in Global Studies and plans to pursue a masters in education and become a teacher. The two met during their involvement in student government at U-M-B-C. They discuss civic agency at U-M-B-C, the nature of leadership, the power of story and the importance of intercultural communication. Scott is a professor of development sociology at Cornell University and is a former co-director of Imagining America. jesikah is a documentary mediamaker and Senior Community Engagement Strategist at Capital Public Radio, the NPR member station in Sacramento. They discuss the power of story, the value of storytelling in scholarship and transformational moments that shaped their lives and work. Marilyn is a long-time community organizer and activist in northern California. She is the founder and director of WE People, a community-based organization designed to serve the needs of African American children and families. Sandy is the founder of the Culture C.O.-O.P., an organization she developed to assist people and organizations working with equity and diversity in education, businesses and the community. The two have known each other for close to three decades. They identify as “Sankofa sisters.” Sankofa is a word in the Twi language of Ghana that translates to "Go back and get it.“ The Sankofa bird has been adopted as a symbol in the African Diaspora to represent the need to reflect on the past to build a successful future. Sandy honors Marilyn as an elder from whom she’s learned a lot over the years. They discuss the importance of cultural identity, the failure of the educational system to teach African American youth their history, learning from the experience of elders and their concerns about the future of social justice in the U.S.
Danielle is an artist, teacher and community organizer living in Davis, CA. She creates artworks that transform people, places, and communities by working in a variety of mediums, including murals, ‘zines, performance, audio and posters. Meaghan is an arts educator at Belmont University in Tennessee. She collaboratively created a huge Kids’ Arts Festival south of Nashville, that in its recent year attracted 6,000 attendees. The two met for the first time at the Imagining America conference about an hour before they sat down to record their conversation. They quickly bonded over talking about the art they do in communities. They talk about the role of the arts in building kids’ identities, how art can be inserted into non-art areas of learning, the value of families making art together and how most artists are uncomfortable with the chaos of creating in community. 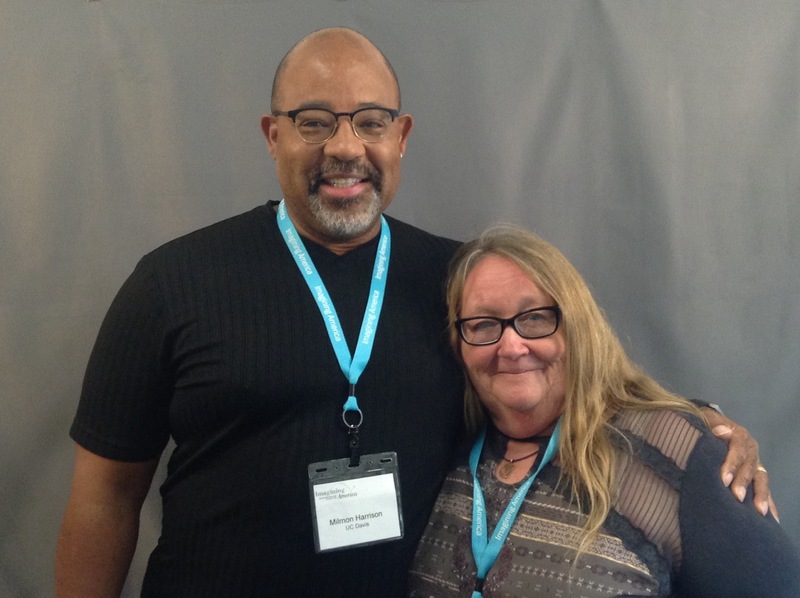 Milmon and Gwen met each other for the first time at the 2017 Imagining America national conference, just two days before they sat down to record their conversation. Milmon is a sociologist and member of the faculty in the African American and African Studies Department at the University of California, Davis. His teaching interests include race and ethnic relations in the U-S, the Great Migration and the role of the Black Church in the African American freedom struggle. Gwen is an educator, community volunteer and lover of Appalachia. Her family has deep roots in the coal mining community of eastern Kentucky. She works as an Early Childhood Training Coordinator at the University of Kentucky. Despite their disparate backgrounds, they quickly learned they had a lot in common. They discuss the importance of empathy, recognizing cycles of oppression and remembering our common humanity. 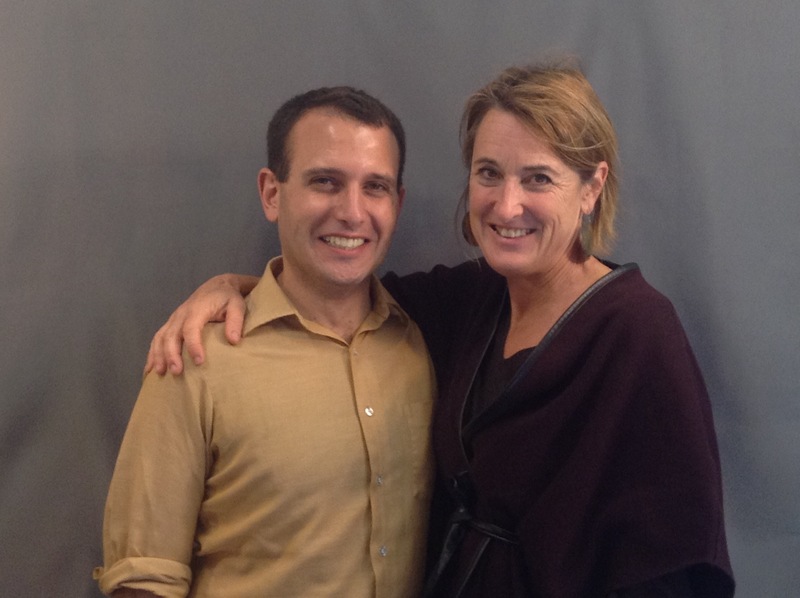 Amy is Head of Arts Management for the Sotheby's Institute of Art, Los Angeles at Claremont Graduate University. 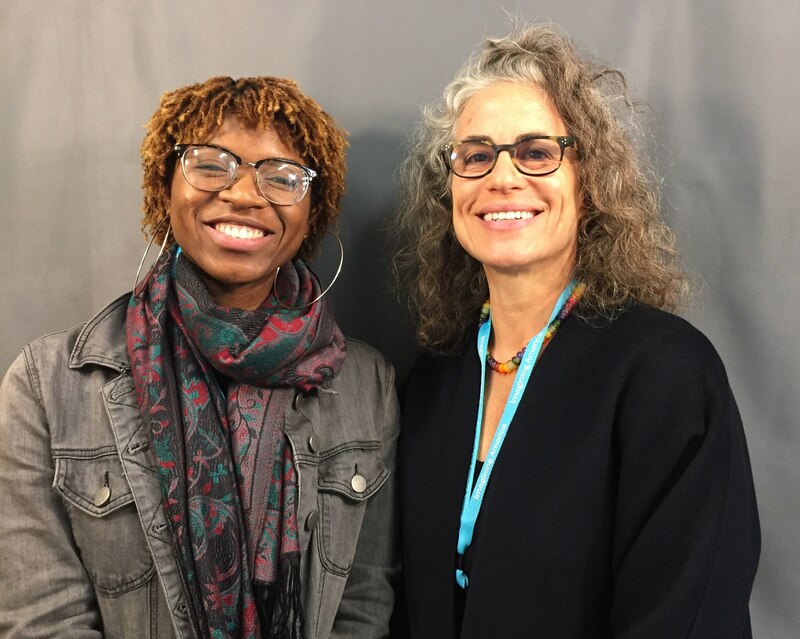 And, at the time of the recording, Brittany was a student, just a couple months away from completing the program and figuring out what to do next. Brittany now holds a Master's Degree in Arts Management. Amy was Brittany’s thesis advisor, and in Brittany’s words, quickly turning into a mentor for her. They discuss what it means to be an American, how to live as an artist, barriers and challenges in higher education and how to bring values and creativity to management.